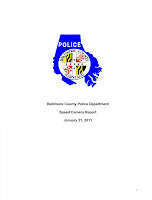 Baltimore County Police claimed that a report on the County's Speed Camera Program showed the program was a success, even though the report stated that there has been no reduction in accidents since the cameras were installed. When comparing accidents within 1/4 mile of the camera sites, the report called the results "inconclusive": "Six of the 15 locations had more traffic accidents in 2010 compared to prior years, and eight of the 15 locations had fewer traffic accidents in 2010 compared to prior years. One location had the same number of traffic accidents." and that "Camera locations averaged 31 accidents per site before and after they went on-line." When looking at just the area immediately at the camera sites, within 1/8th mile the report concluded that :"no difference exists in the number of accidents before/after camera implementation. 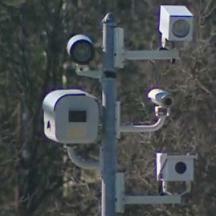 Eight locations had more accidents after the camera went on-line, and five locations had fewer accidents. Two locations had no change in the number of accidents. Camera locations averaged 9 accidents per site before and after they went on-line. " The reports stated that the county had issued 53,000 and collected on 35,427, generating $1.4million in revenue. Of that amount, $1.1million went to the county's contractor: ACS State and Local Solutions. County police declared the program a success on the grounds the number of citations dropped after the first few weeks of the program, even though the drop in citations was not accompanied by any reduction in accidents whatsoever. The number of speed camera citations increased from zero before the program started (obviously), to a peak of over 4000 citations per week in July 2010, so if the program goal is now presumed to be reducing the number of citations issued then by that measure the program was an utter failure from the beginning. 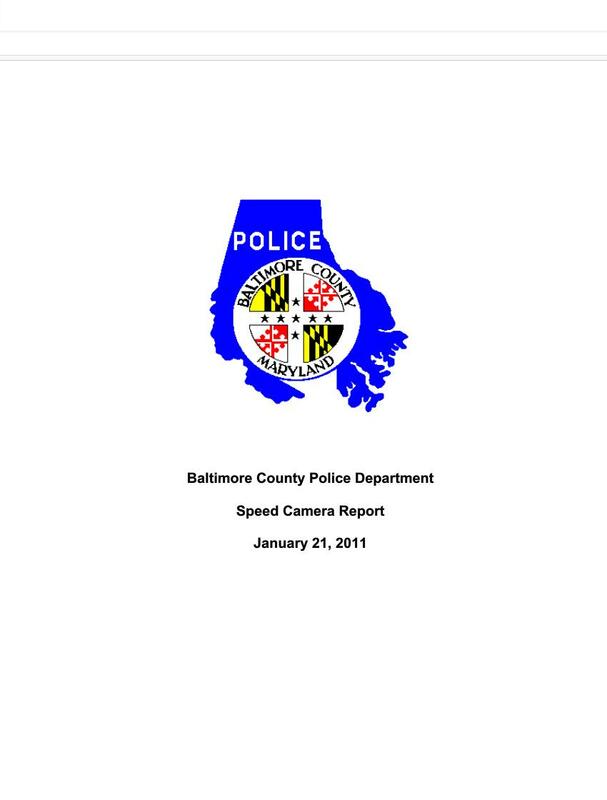 Baltimore County is currently considering a bill to authorize an unlimited number of new camera sites.